Local Seattle billionaire and fish conservationist, Paul Allen, has started a new program to bring fresh fish to the tables of restaurants. Not that Seattle needs fresher fish, the concern is the "non storied fish". Fish that get moved all around the world for cheap processing is not good for stability. Mr. Allen choose the domain http://SmartCatch.fish to spread the word. 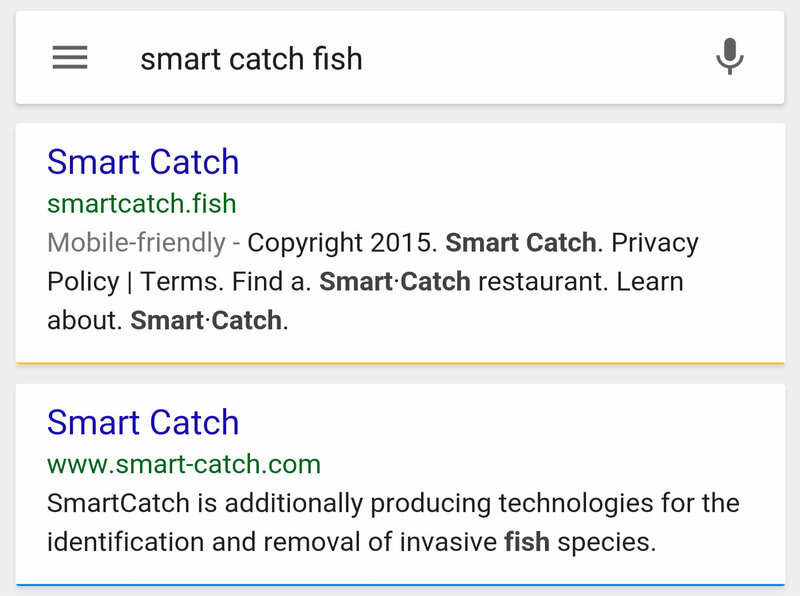 Of course I googled "Smart Catch Fish" and his .fish website ranked 1st in Google. The Smart Catch program is going to be advertised in all menus and doors of the participating restaurants. 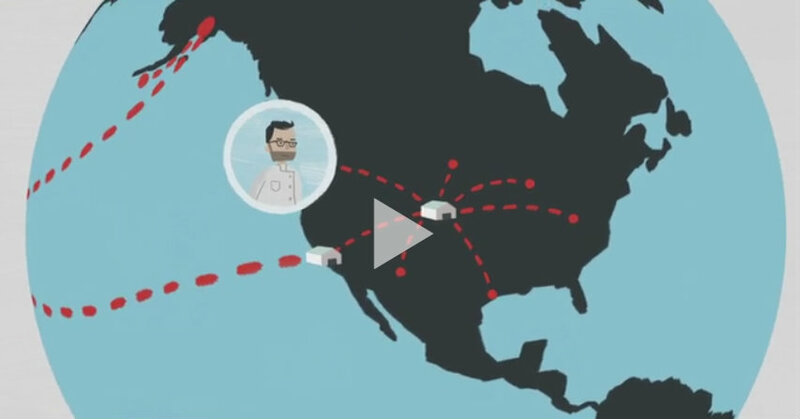 The logos and URL will be getting a lot of public attention so this is good for all new TLDs. 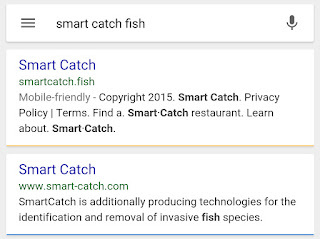 The most important takeaway I had from Smart Catch, is that ".com" is not the most important extension because clearly if it was, a billionaire could have purchased "SmartCatch.com" from Sedo where it has been advertised for sale for several years. Why go through the hassle of buying a domain for hundreds or possible thousands of dollars from a domain speculator when you can buy a .fish for $30 retail!